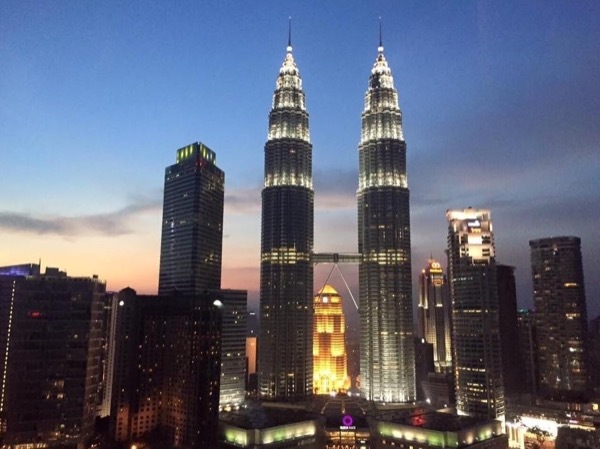 Traveler Reviews for Private Tour in Kuala Lumpur, Wilayah Persekutuan, Malaysia by Tour Guide Tony K.
Tony is an extraordinary guide who tailored his tour of KL to our specifications including lots of history Nd cultural venues. Tony is knowledgeable on a hoat of topics. Highly recommended!! Rick S.
We had a wonderful and informative tour with Tony. Our family was very impressed with Kuala Lumpur and Tony was a great ambassador. Highly recommend!!! TOUR GUIDE RESPONSE: It was my pleasure to have been your host. ABC are lovely and very intelligent kids. You are both doing a great parenting sacrifice. The six of us thoroughly enjoyed our day with Tony. 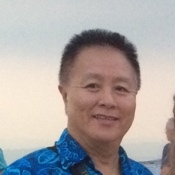 He is very knowledgeable and willing to answer and share any questions asked. He is extremely easy to understand and his voice is loud enough that we could all hear him clearly in the van. If you are scheduled to spend a day in Kuala Lumpur you would be blessed to spend it with Tony. We all learned so much in our day with Tony. Thank you Tony!!! Tony was the BEST tour guide on our entire trip (26 days, Dubai to Singapore, 7 countries, 8 tours). He is warm and personable, extremely knowledgeable about the history and culture, and the political, educational, economic and social systems of Kuala Lumpur and Malaysia. He picked us up right on time at the port, and on the hour plus drive to and from the city filled us with information and cheerfully answered all of our questions. He even fit in stops of his food tour. Book Tony for your next tour! TOUR GUIDE RESPONSE: Wow Carol, Thank you for your very gracious and encouraging review. I’ll certainly be looking forward to seeing you all again in the near future. In the meantime, keep well and stay in love. With all my warmest wishes from Kuala Lumpur, Tony. Absolutely fantastic! Highly recommend Tony for his knowledge , personality and giving us the most enjoyable tour that we have ever had. We all intend returning to KL and will definitely contact Tony. TOUR GUIDE RESPONSE: Wow, thank you David for your very generous feedback. You guys were simply amazingly friendly and it was such a pleasure for me. I’ll be looking forward to seeing you all again when you return. Muchos gracias. Tony was great. He knows his stuff and was flexible to meet our needs. I would highly recommend him. TOUR GUIDE RESPONSE: I’m very happy to hear that you and your friends had a very good tour experience yesterday. Thanks for putting the tour together. “Fist punch” you d man.